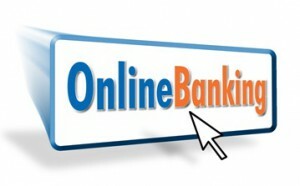 MTBS is proud to be the online retailer for RDX equipment in Singapore. 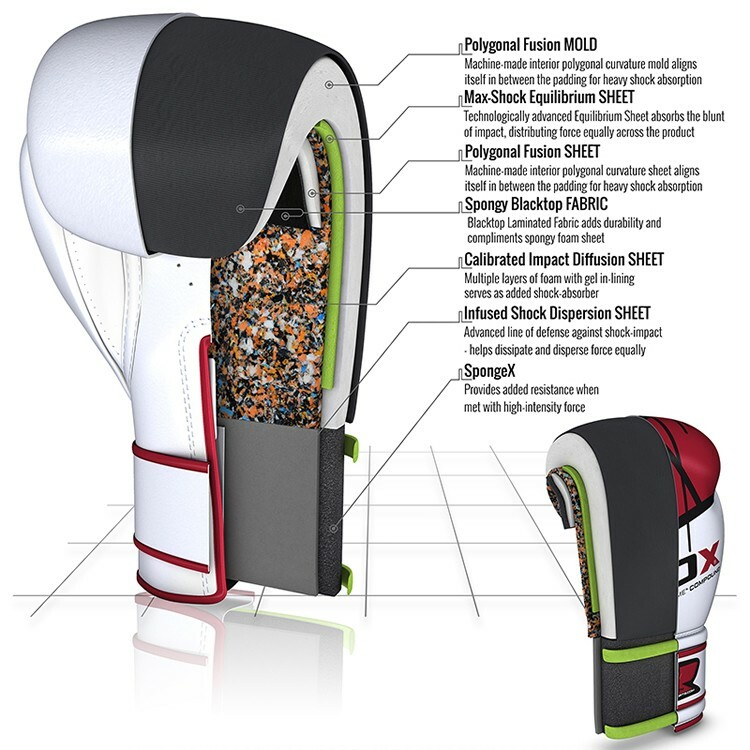 Engineered for battle and backed with the most advanced technologies, these boxing and training gloves are untouchable in the ring. 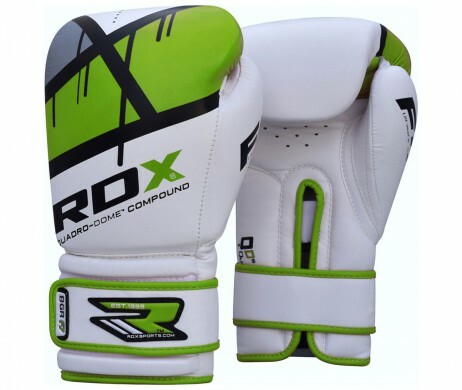 The reinforced coating and shock resistant padding make them the ideal sparring or kickboxing gloves, providing you with armour to weather the hardest of shots from your opponent. 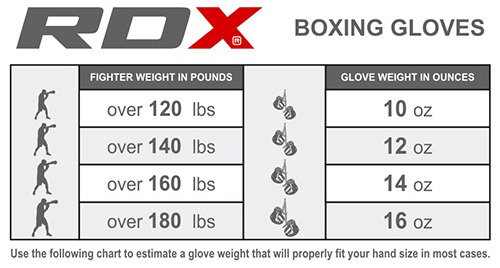 With strategically placed perforations, these punching gloves offer maximum ventilation by wicking away sweat and keeping your hands as cool as your head. Also designed with a smart Velcro wrist strap for adjustability and unbeatable wrist support to help hone your punch technique. 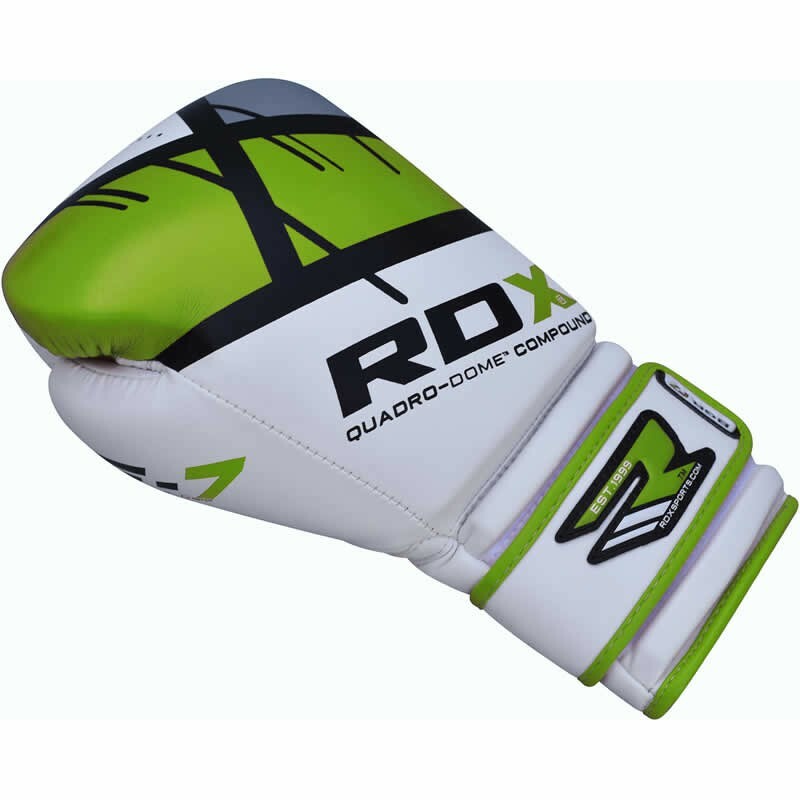 RDX is a UK-based martial arts company that focuses on boxing, muay thai and fitness equipment. 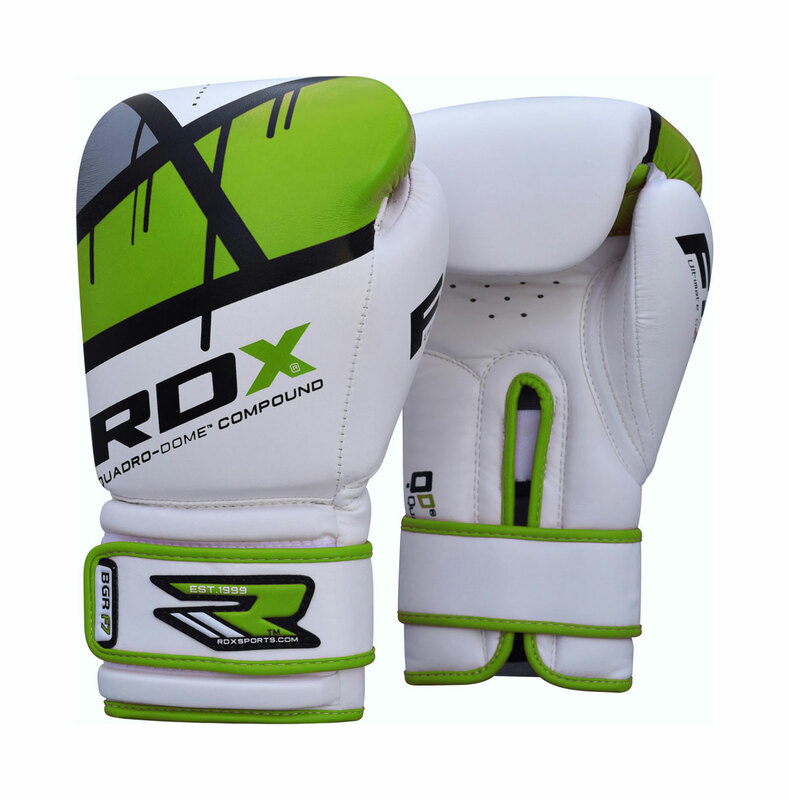 RDX prides itself as a brand that signifies power and explosiveness, even more powerful than the widely used TNT.